While I have not finished processing my experiences with #rhizo15, I seem to have fallen into the clutches of another fascinating, open course, Teaching with WordPress. 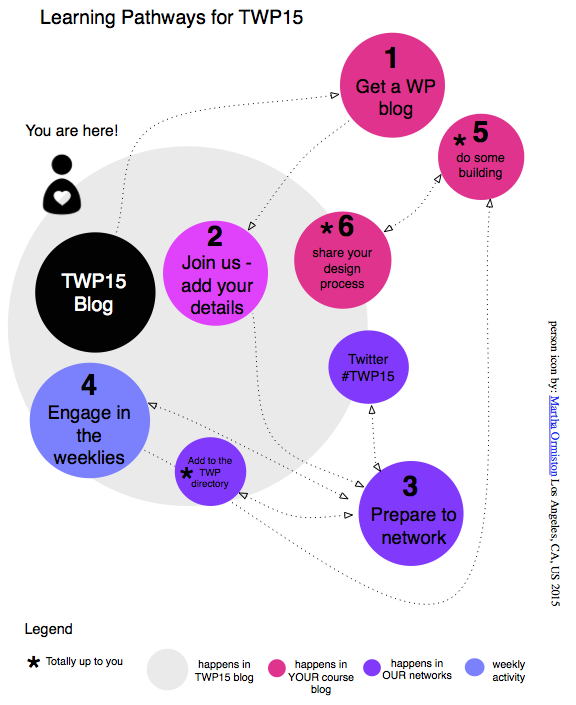 For those who may be interested in checking it out, the Twitter tag and conversations occur here #TWP15. Now, I have been using WordPress for years for my blog, … Continue reading "Teaching with WordPress via Curated Readings on Open Learning"
Posted in Blog Hub and tagged blogging, Open Education, TWP15, wordpress on June 5, 2015 by Jeffrey Keefer. Good overview and introduction to what is meant by “open education”. Posted in Blog Hub and tagged Open Education on April 11, 2015 by Christina Hendricks.